*This story was updated to include a comment from Abraji. Local police in Bragança, a municipality in northeast Pará, said he was shot in the back by a man who was riding a motorcycle driven by another man. Police said motive and those responsible have not been identified. Jornal Online Castanhal reported on its Facebook page that police were reviewing security footage from the scene. It also reported that family members said Sousa had recently received threats by phone. The Committee to Protect Journalists (CPJ) heard from a colleague, Francy Rocha, that Sousa was threatened and attacked in the past, but she did not know if he received recent threats. Rocha also told CPJ that Sousa sometimes wore a bulletproof vest. CPJ said Sousa reported on corruption, homicide and drug trafficking. 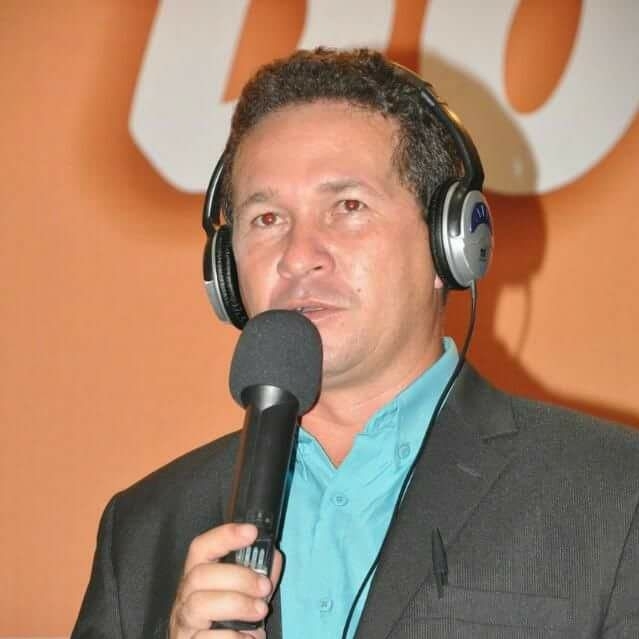 In addition to Rádio Pérola, he also worked at Rádio Princesa FM, where he hosted the program Patrulhão na 106.1, according to the radio station’s Facebook page. "The killing of Jairo Sousa is a reminder that journalists working outside Brazil's major urban areas face the highest risk in the country," said CPJ Central and South America Program Coordinator Natalie Southwick, according to an organization press release. "Brazilian authorities must act quickly and credibly to send the message that journalists cannot be killed with impunity." “He spared no one, especially the political class and bandits, always with declarations laden with adjectives that were sometimes quite negative and bombastic revelations, which led him to collect many opponents,” Reinaldo da Silva wrote on his blog, Santa Luzia Online. The Brazilian Association for Investigative Journalism (Abraji) said in a note that it is working through the Tim Lopes Program for the Protection of Journalists "to determine if the crime was a retaliation to Sousa's work." The project was launched in September 2016 to investigate murders, assassination attempts, and abductions of press professionals and to continue the reports interrupted by the perpetrators. Abraji also said it sent letters ot the Secretary of Public Security, the delegate general of the Civil Police and the governor of Pará, "requesting speed in clarifying the murder." "The murder of a communicator due to the exercise of journalistic activity is a serious attack on freedom of expression. When trying to silence a voice and create a climate of insecurity among other professionals, crimes of this type hamper the ciruclation of information and opinion," the association said.